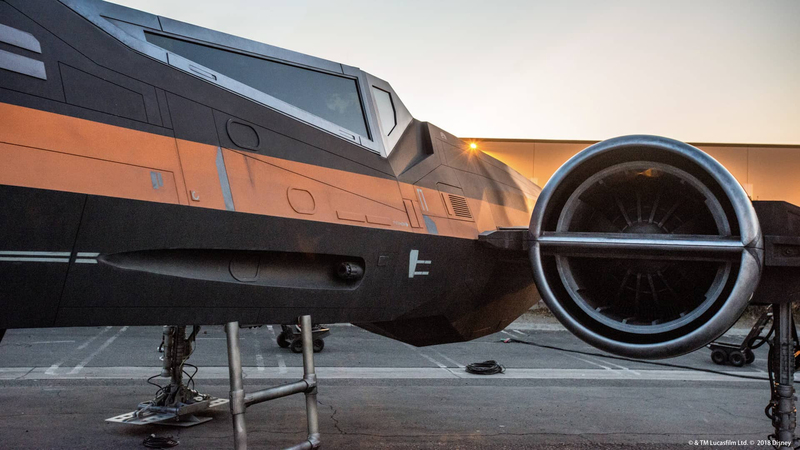 Disney showed off one of the full size X-wing Starfighters under development for Star Wars: Galaxy’s Edge. 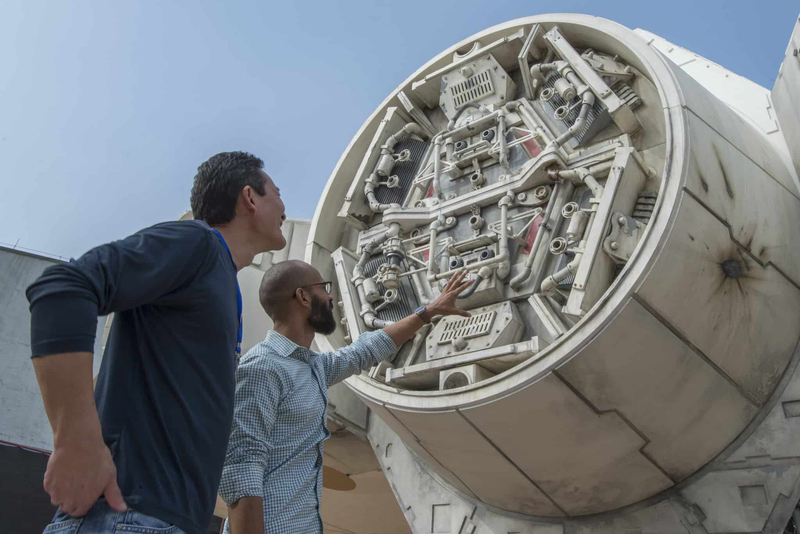 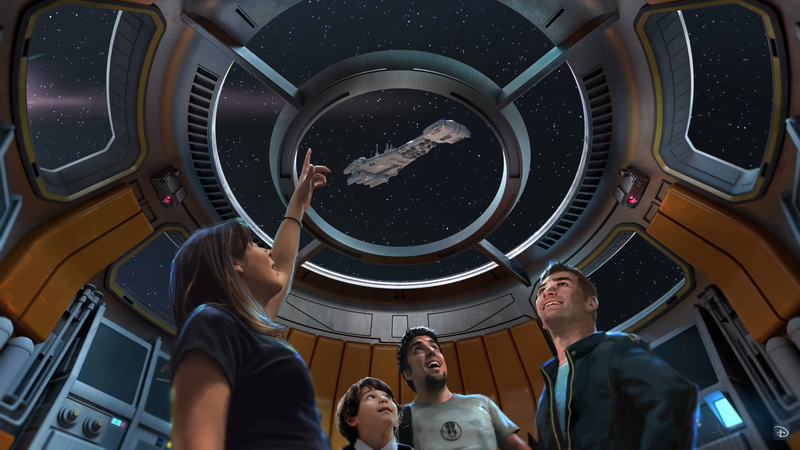 Lucasfilm’s Doug Chang and a Disney imagineer showed off their recreation of the Millennium Falcon under development for Star Wars: Galaxy’s Edge. 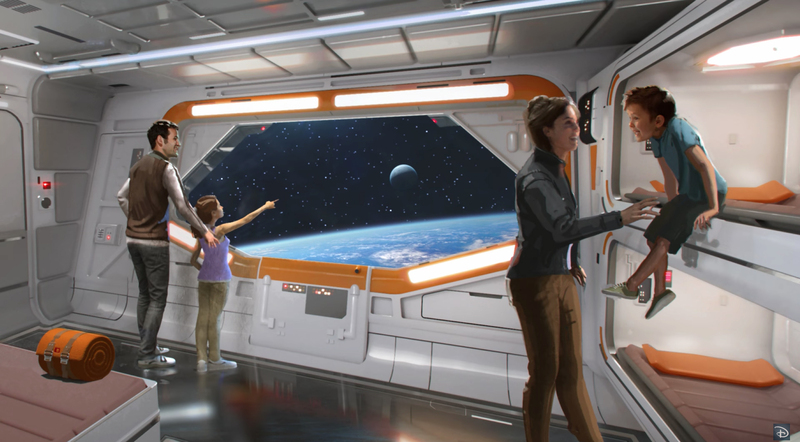 Disney also shared a look inside the groundbreaking new hotel concept coming to the Walt Disney World Resort that will combine luxury with complete immersion into an authentic Star Wars story.